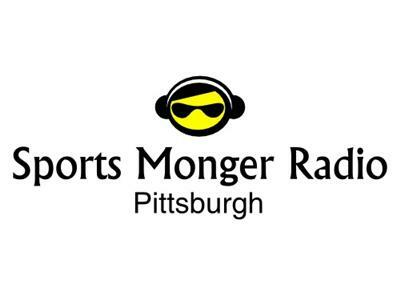 We will talk Pittsburgh Penguins and their winnings Streak, The Pittsburgh Steelers and their off season moves, The Pittsburgh Pirates and spring training. We will cover the Pitt Panthers and their Basketball expectations for the NCAA Tourney. And whatever else we can fit in.